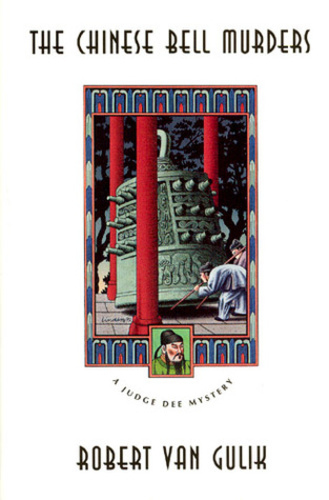 The Chinese Bell Murders describes the Judge's exploits in the tribunal of Poo-yang early in his career. He has one case left over from his predecessorNew York TimesRobert Van Gulik (1910-67) was a Dutch diplomat and an authority on Chinese history and culture. He drew his plots from the whole body of Chinese literature, especially from the popular detective novels that first appeared in the seventeenth century.